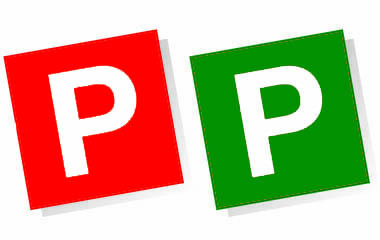 Driving lessons are vital fro those drivers who want to get their P’s. 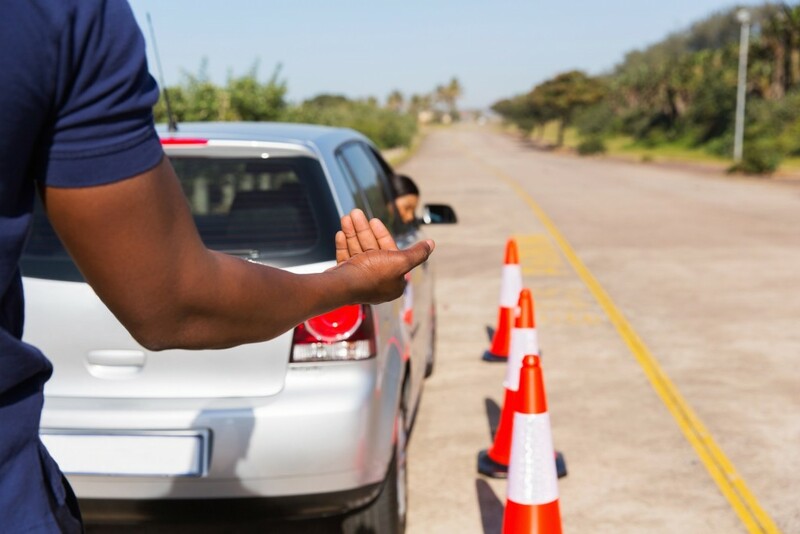 Although driving with an unqualified supervisor, such as a parent, is a great way to bulk up your hours, you may ultimately miss out on important knowledge assessed in the test and even inherit some bad driving habits. 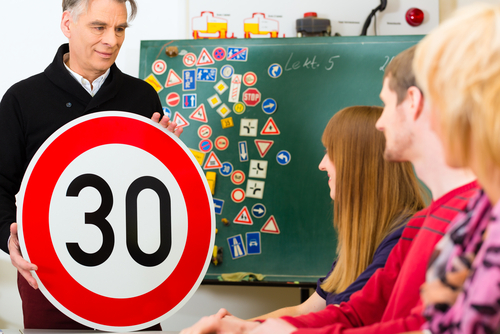 Did you know that some students book their complete 120 required hours with a qualified driving instructor ? It’s an investment for life when you learn to drive under the most qualified eyes of an instructor here at Eastern Driving School.